The FSE90 from Future Automation is designed for screen sizes 23" to 40" or with a maximum width of 1000 mm. The motorised TV mount provides a full 90 degree swivel action in either direction and comes complete with an IR remote control. 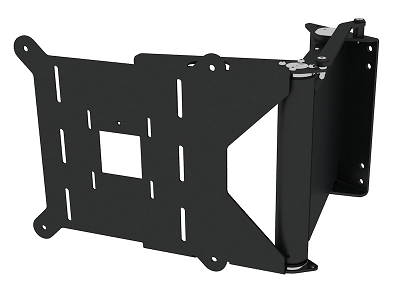 The FSE90 can accommodate Vesa mounting patterns up to 300 x 300 and there is even a 400 x 400 adapter plate meaning that the FSE90 can support larger screens up to 50" however customers will not be able to achieve full 90 degree swivel. 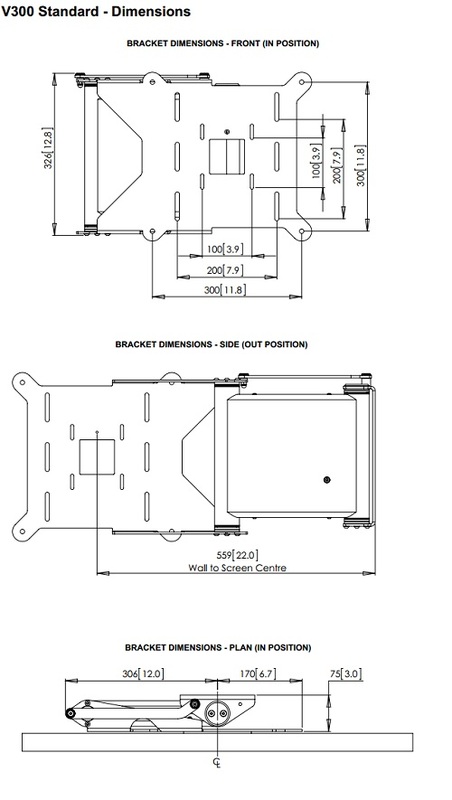 Mechanism allows up to 560mm [22.0] extension of screen centre from wall. Super quiet and smooth action from parallel to wall out to 90 maximum movement. Screen Size Up to 22" - 42"
AV Installs Ltd provides professional installation services for this product for more information on our domestic home cinema installation services please call 0800 669 66 00 or visit our installation pages.